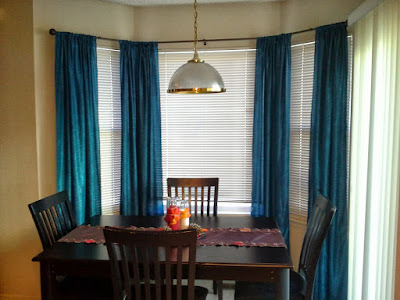 Curtain, also known as drape, can be defined as a piece of cloth which is used to obscure or block light or draft and also to block water, in case of shower curtains. Curtain can be also defined as a movable screen in a theater which helps to separate the stage from auditorium or which also serves the purpose of a backdrop. There are some important and must have Curtain fittings needed in order to keep the curtains intact in their positions and also to accessorize those. There are different types of curtain fittings available which are manufactured using different kinds of top notch raw materials. You can check for the reliable manufacturing companies with their own official sites, in order to get quality products at reasonable rates. For a better outlook, one can easily choose quality window or blind shutter which can be fixed outside a building. The kind of design you prefer to choose can easily change the entire look of the house. There are two major purposes of a curtain. The number one and vital work is to limit extra light from entering the room and secondly, to highlight the window area. 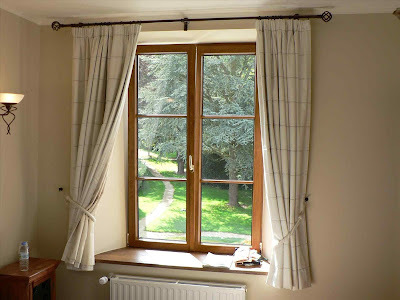 The kind of curtain you prefer to choose can easily influence the atmosphere and mood of the entire room. 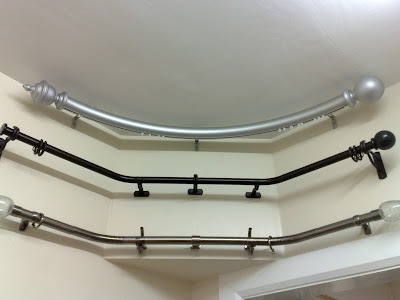 There are different important fittings which are used to enhance the beauty of a household. Among all, there are three major names which deserve special mention and those are tiebacks, curtain poles and brackets. The kind of accessory you prefer to choose will mirror your style and choice well. 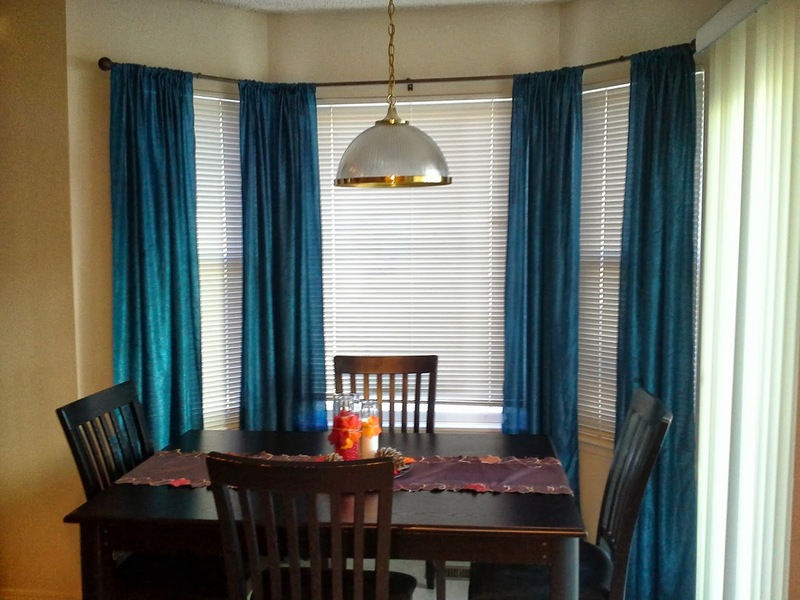 A trendy curtain pole can change the entire look of a household and these are manufactured using various kinds of materials like wood, steel, etc. In case you are planning for a traditional look, then nothing can be better than bug wooden poles which comprises of decorative finials. On the other hand, for a contemporary look, one can easily opt for the geometrically shaped metal poles which are much simpler to handle. 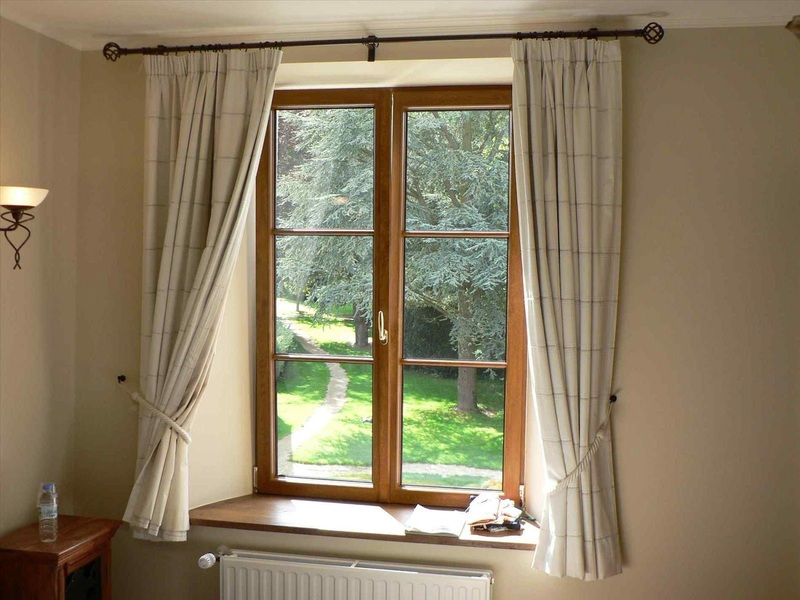 You can easily move the curtain with hand, with the help of cord or by pressing a button or controlled by a remote. Another important example of notable Curtain fittings is the belts or tiebacks. These belts comprise of tassels which will surely enhance the value of your curtain. There are various kinds of tie backs available which might vary from simple braid to plain tassels, intricate fringes to even ornate tiebacks. These belts will not only help you to add a grace to your curtains but at the same time will help you to move the curtains without much hassle. The type of brackets you prefer to choose must match up with the interior decoration of your household. There are wooden and metallic brackets available in this market and in various attractive colors. You can easily opt for the valuable product at discounts rates from reputed curtain fittings manufacturers.